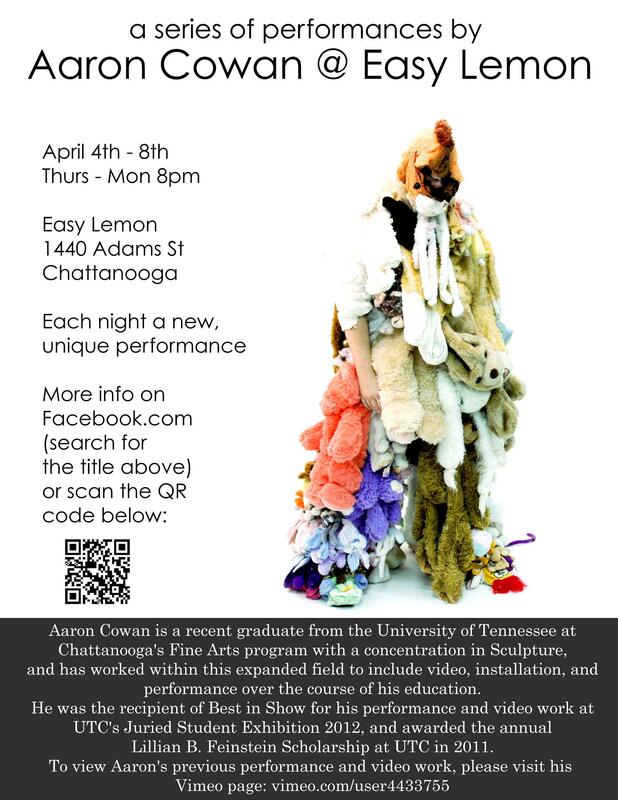 For over a year now – since I first saw the jaw-dropping, video’d performance of Aaron Cowan slowly and meticulously destroying a chest of drawers with a sledge-hammer – I have been eager to have him in residency at Easy Lemon. 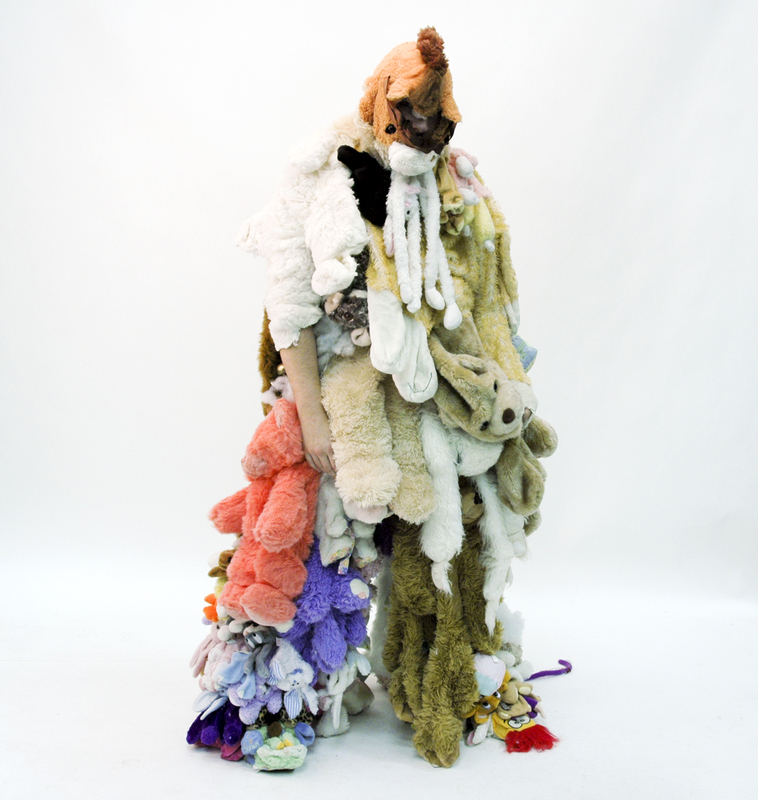 The timing has finally worked out, and on April 4-8, 2013, Aaron will surprise and provoke thought through his performative installation in our studio/loft. As usual, performances are short, nightly presentations (around 30 min. each) followed by open discussion with the artist. Each evening begins at 8:00 pm, so bring your favorite drink (for yourself) and a donation (for Aaron) and come as many times as you wish. Each night will be unique!